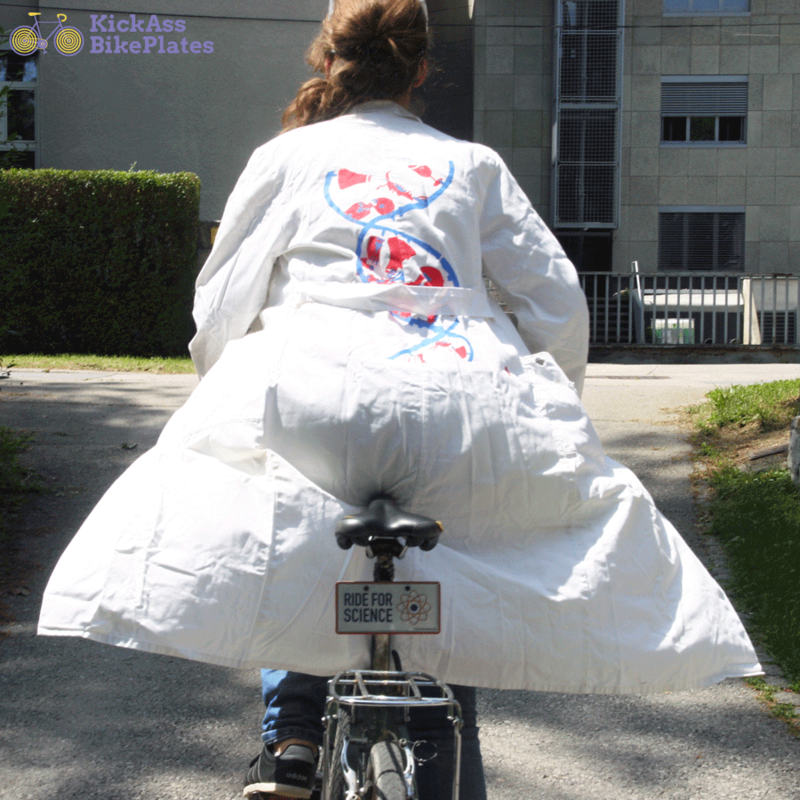 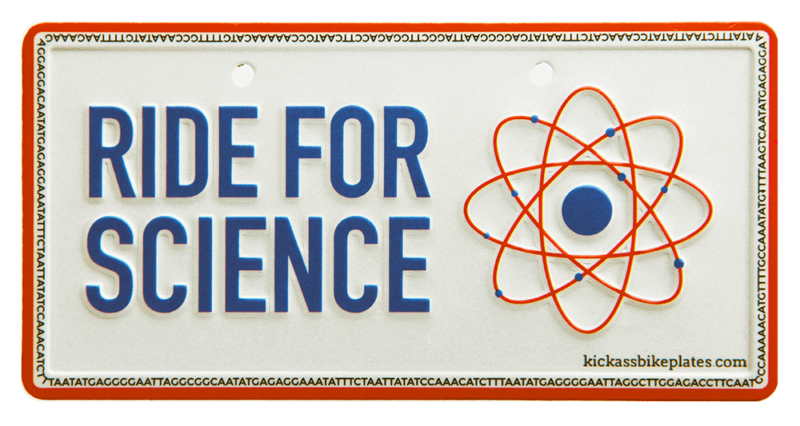 Are you a scientist or a person who loves science? 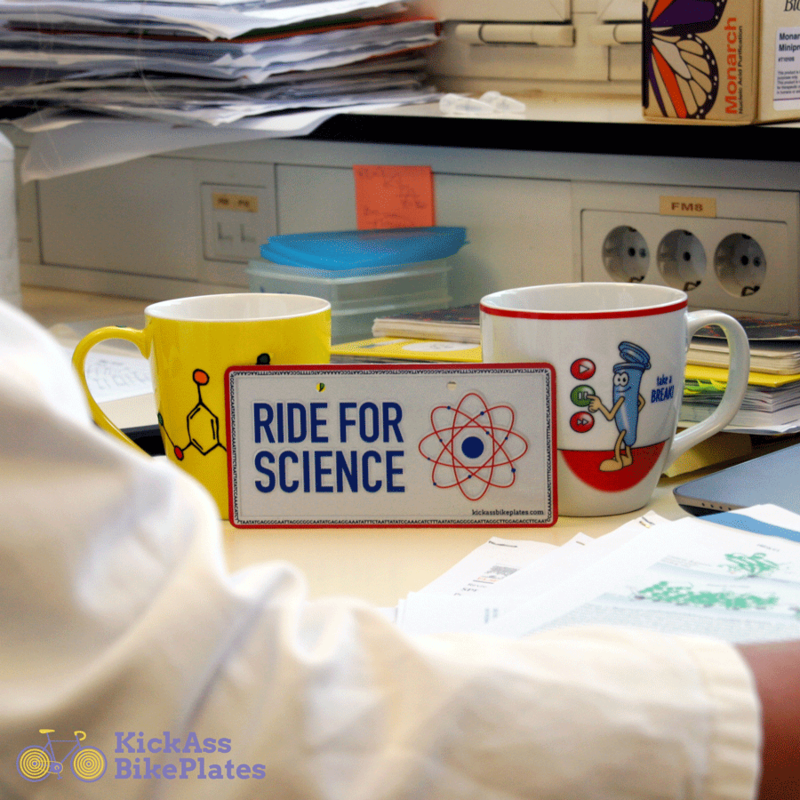 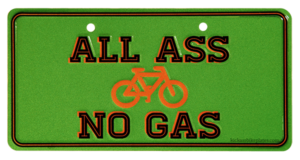 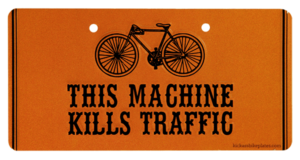 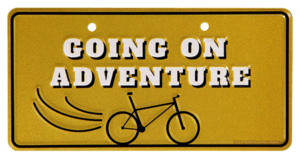 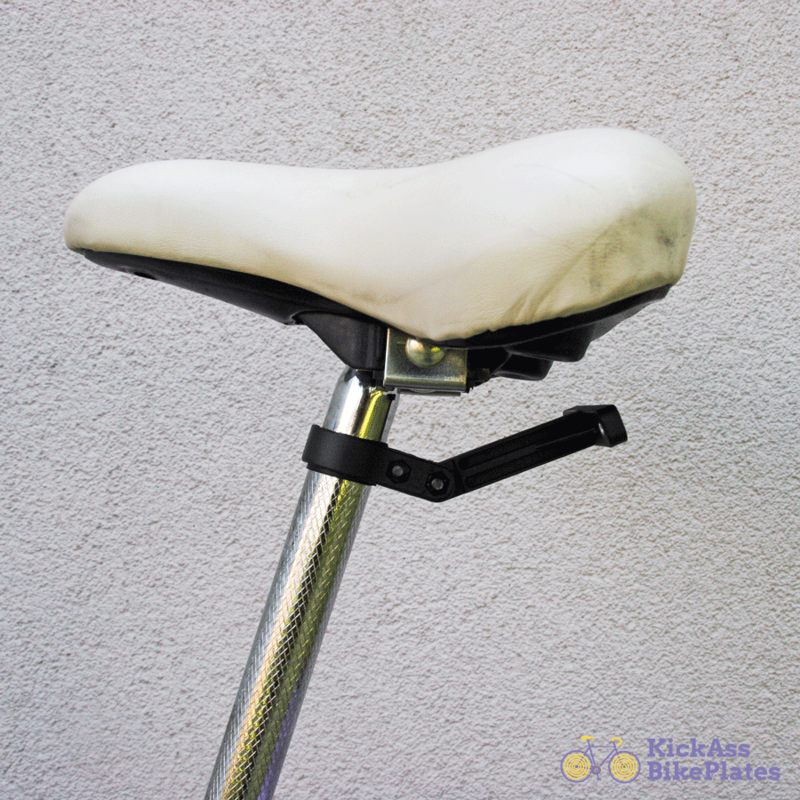 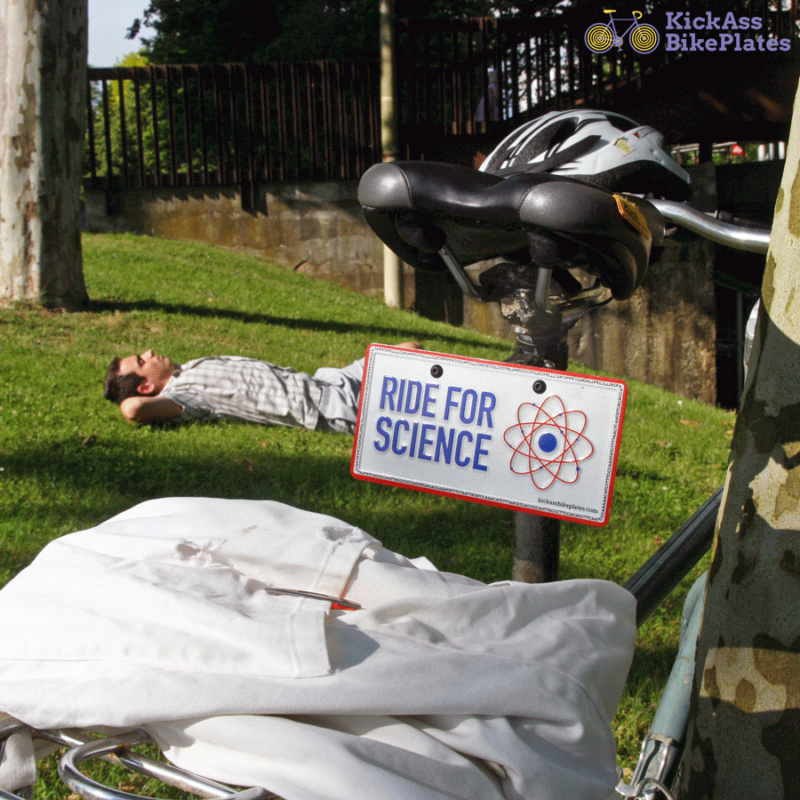 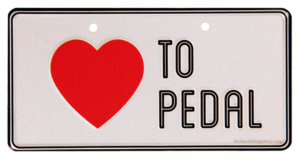 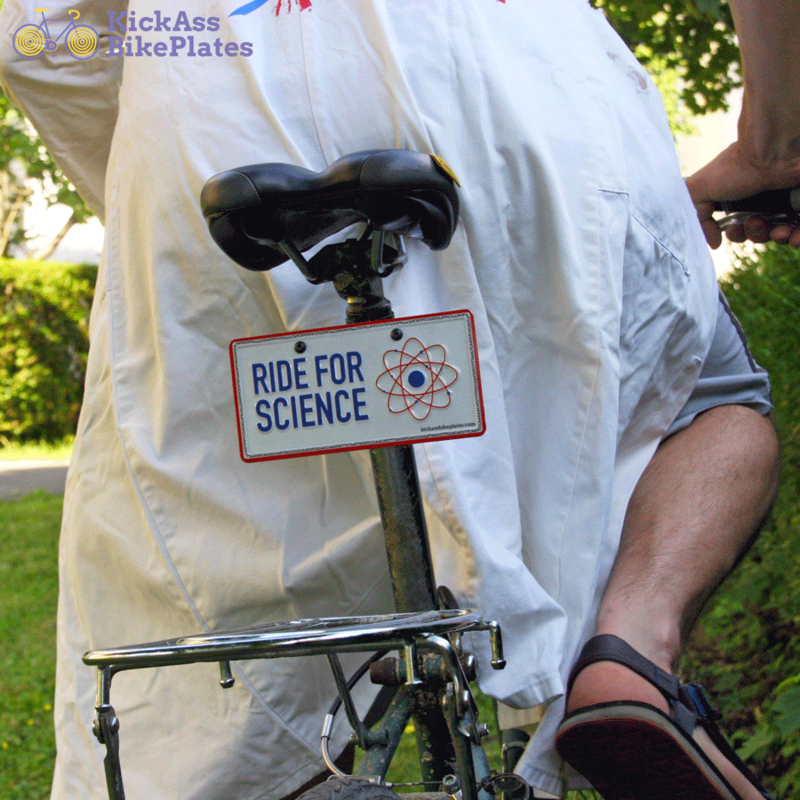 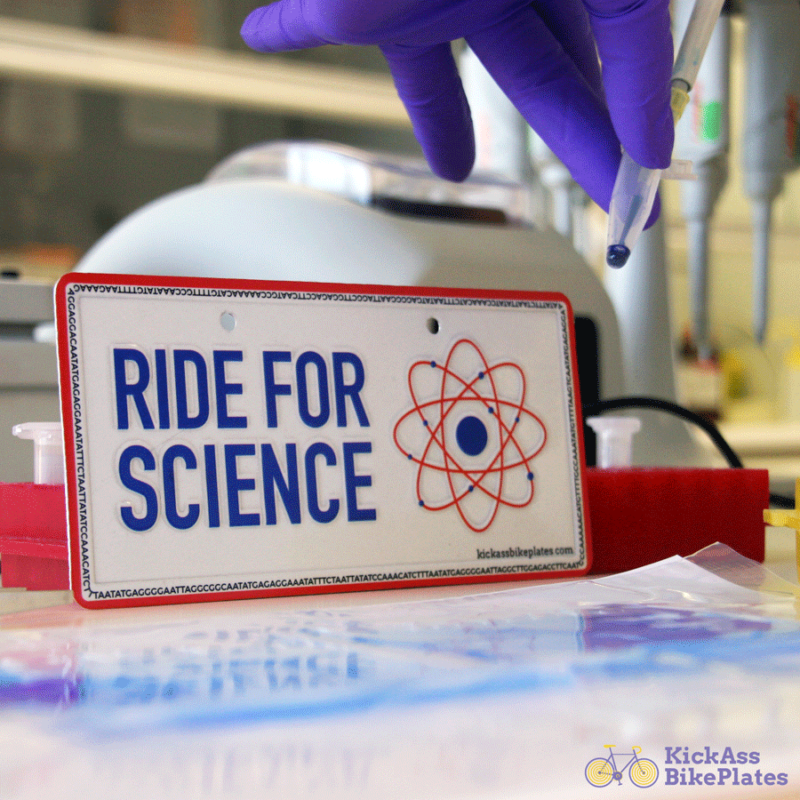 This bike plate is intended for people who care about science. 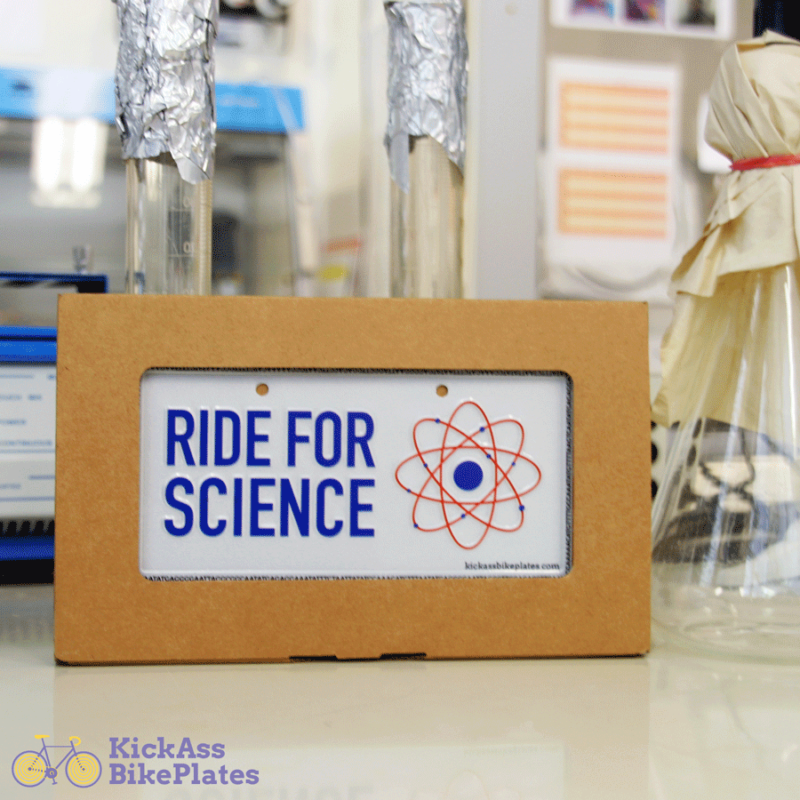 Let’s promote science!